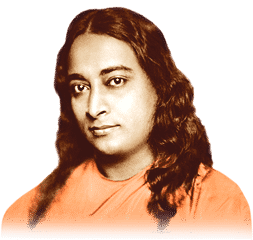 As taught by Paramhansa Yogananda, an affirmation should be repeated with ever-deeper attention: first loudly, then in a normal speaking voice, then in a whisper, and then silently, carrying its meaning down into the subconscious. Good affirmations are positive. [backref name=affirm] If one makes the statement, “I am not angry,” the word angry will still register an impact in the subconscious mind, and will tend to increase rather than lessen tension. 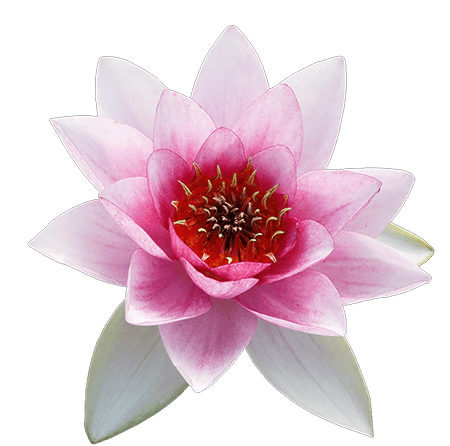 It is better to affirm a positive quality which is the opposite of anger, for example peace. Another tip is to word one’s affirmations in the present tense. 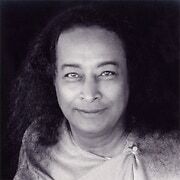 To understand what it takes to create a powerful affirmation, it may help to either ask for help from someone with experience, [backref name=”savitri-working”] or to first practice affirmations written by those who have a high level of spiritual realization.